A very important Mike Perry update. If you believe in miracles and love, this story is for you. 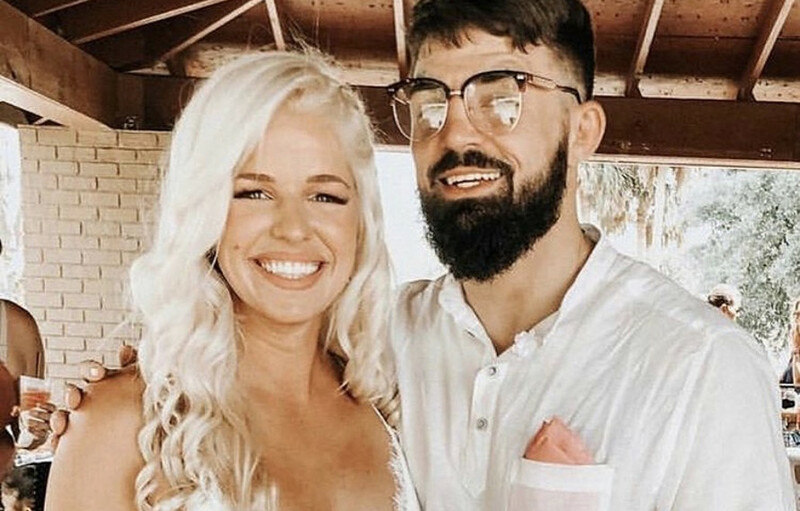 It was only year ago, when Platinum Perry drove a knife threw the heart of any MMA fan who still believed in true love. Perry and his longtime girlfriend, corner woman, and possible life partner broke-up. MiddleEasy was shook. Since the break-up, Perry had himself a hell of a 2018. Often doing Perry like things, with the predictable, shocking, and dumbfounding results. No matter what your opinion of this due is, Perry was always Perry for better or worst. Now Perry is a married man, the true next evolution for The Platinum. The transformation from Street Fighter to dude who hangs out in the painting section at Home Depot on a Saturday has already begun. Congrats to the happy couple. And watch, because he’s Mike Perry, this dude is really going to mess around and stay married for the next 50 years. Papa Platinum sitting on his rocking chair, telling his 10 grand kids about the good old days.